Kidambi Srikanth beat top seed Son Wan Ho 21-15, 14-21, 24-22 in the Indonesia Open Super Series semi-final and will now face Japan's Kazusma Sakai for title on Sunday. 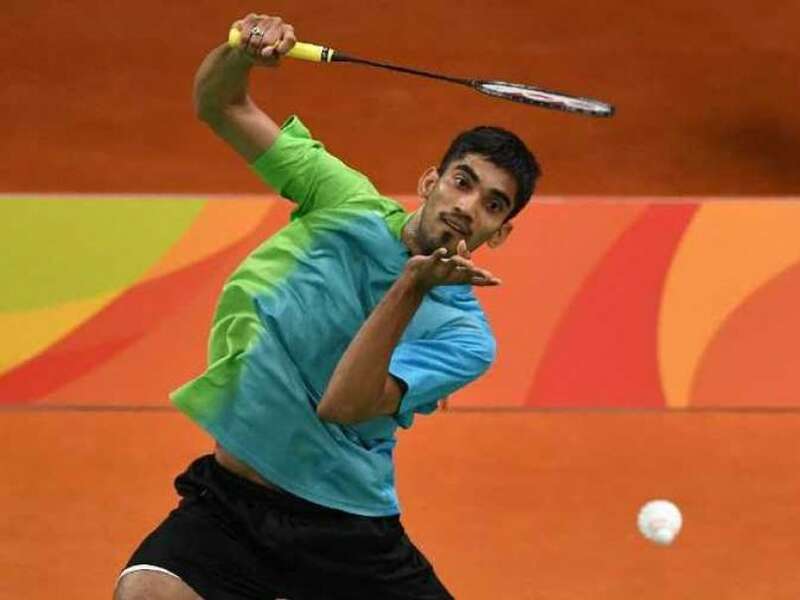 Indian shuttler Kidambi Srikanth continued his stunning run at the Indonesia Open Super Series by conquering World No.1 Son Wan Ho of South Korea and reach the final of the badminton tournament on Saturday. Srikanth beat the South Korean top seed 21-15, 14-21, 24-22 in the semi-final and will now face Japan's Kazusma Sakai for title on Sunday. Sakai had defeated the other Indian in the fray World No.25 HS Prannoy in the first semi-final to reach the summit clash. 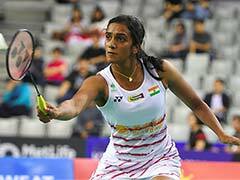 Prannoy, who had shocked Olympic silver-medallist Lee Chong Wei and gold-medallist Chen Long in the last two days, got to the match point five times but he could not convert to eventually go down 21-17, 26-28, 18-21 in a 77-minute men's singles match. The World No.25, who had lost to the same opponent during the 2013 edition, mostly matched Sakai stroke for stroke but failed to complete the rallies. Srikanth had a 2-4 head-to-head record against Son, having lost to the Korean four times in the last four meetings but all that didn't matter in the semi-final as he survived a battle of attrition at the Jakarta Convention Center (JCC). World No. 22 Srikanth will next face World No. 47 Sakai in the finals on Sunday. This is the fourth Super Series final for Srikanth, who had reached the summit clash in Singapore in April and won the 2014 China Open and the 2015 India Open. Precision was the key as Srikanth and Son battled on, playing some excruciating rallies during the three-game thriller. Srikanth produced a compact net game and used his smashes to good effect against Son, who looked equally menacing with his never-say-die-attitude. The duo were locked 3-3 initially but Srikanth slowly moved away to make it 11-6 with a backhand tap at the net which Son couldn't negotiate. Srikanth, however, succumbed to a series of unforced errors to allow Son claw back to 10-12. But a couple of smashes helped the Indian to extend his lead to 18-13. After that, Srikanth's smash touched the net chord and went over as he moved to 19-13. Son netted one to give the Indian a game point and he sealed it after conceding a point. In the second game, Srikanth opened up a 4-2 lead before moving to 8-5 but Son managed to come back at 9-9 but he grabbed a slender 11-10 lead at interval. Srikanth moved to 13-10 but Son changed the course after the break as he slowly drew parity at 13-13 and then opened up an 18-14 lead. In the end, Son roared back into contest when Srikanth hit the net. The decider turned out to be an edge-of-the-seat thriller as the duo battled tooth and nail right from the start, moving from 6-6 to 10-10. With Srikanth hitting out, Son grabbed a 11-10 lead at the break.